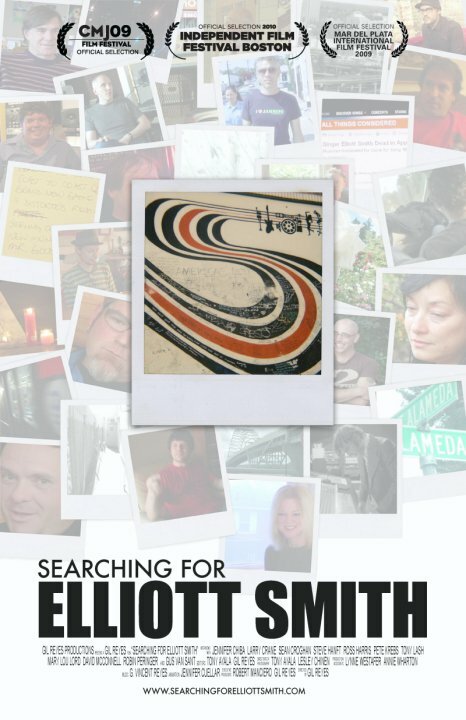 The Elliott Smith documentary Searching for Elliott Smith will screen twice in L.A., the late singer’s adopted home, this weekend. I’ve seen it; I’ll let you form your own opinions, except to say I will happily watch any film that features people talking about Elliott Smith for two hours. You can find my interview with Searching director Gil Reyes over on Brand X. The film screens at 2:30 on Saturday and 8 p.m. on Sunday at the Hayworth Theater at the Los Angeles New Wave International Film Festival. Not that you need more incentive, but Jennifer Chiba, Elliott Smith’s girlfriend at the time of his strange death, is scheduled to join the screenings for Q&As. For those not completely obsessed with Smith’s music, I’ve made a little introduction mixtape. For those who are, correctly, devoted to the best songwriter of his generation, you can comb through my attempts at gathering his rare/live stuff on the Elliott Smith archive page.